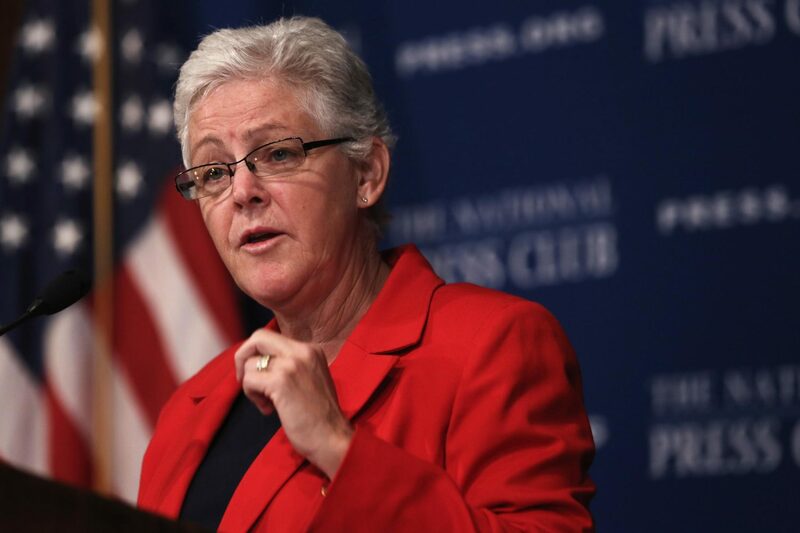 On April 9, the University of Rhode Island announced that former Administrator of the Environmental Protection Agency, Regina “Gina” McCarthy, will be the 2018 undergraduate commencement speaker. A New England native, McCarthy was born in Boston. 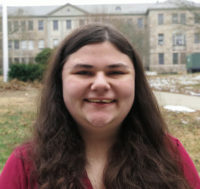 She attended the University of Massachusetts Boston for undergraduate study before going to Tufts University to receive her Masters of Science in Environmental Health Engineering and Planning and Policy. Before being appointed EPA Administrator, McCarthy served as an environmental advisor for five Massachusetts governors, and was the commissioner of the Connecticut Department of Environmental Protection. Some of her state level accomplishments include launching Massachusetts’ first Climate Protection Action Plan and bringing Connecticut into a carbon emissions trading system to control pollution called the Regional Greenhouse Gas Initiative. McCarthy joined the EPA in 2009 as an Assistant Administrator for the EPA Office of Air and Radiation before being appointed as Administrator of the EPA by President Barack Obama in 2013. There, McCarthy finalized the Clean Power Plan to fight climate change under the Clean Air Act. McCarthy also helped create vehicle emissions regulations and established the nation’s Climate Action Plan. McCarthy is currently an advisor to the sustainability management firm Pegasus Capital Advisors. She is also professor of Public Health Practice and director of the Center for Climate, Health and the Global Environment at Harvard T.H. Chan School of Public Health. She was named a Richard L. and Ronay A. Menschel Senior Leadership Fellow, as well as a fellow at the Institute of Politics at Harvard Kennedy School. Donald H. DeHayes, provost and vice president for academic affairs, gave several reasons as to why McCarthy was chosen. DeHayes also emphasized McCarthy’s personal qualities as part of the reason she was chosen. McCarthy will also receive an honorary degree from the URI during commencement. Four others will receive an honorary doctorate during the ceremony, including virologist and humanitarian Dr. Dharam V. Ablashi, Toray Industries president Akihiro Nikkaku, Rhode Island based artist Anne Mimi Sammis and investigative reporter Jim Taricani. Retiring URI professor Maureen Moakley will also speak at the graduate commencement ceremony. 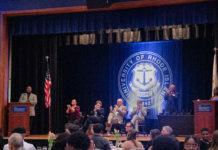 According to DeHayes, honorary degree recipients are chosen by a committee led by the provost that also include faculty, students, alumni and the president of the URI foundation. The committee requests nominations from on and off-campus, and receives about 30 nominations a year. The committee then chooses three to five individuals from the nomination to award an honorary degree. From there, one of the degree recipients is chosen by the committee to give a speech at commencement. Previous undergraduate commencement speakers include URI alum and CBS reporter Vladimir Duthiers, Supreme Court Justice Sonia Sotomayor, neurology professor Rudy Tanzi and Senator Cory Booker of New Jersey before he became a senator. When asked how McCarthy and her speech may be different than her predecessors, DeHayes said that no two commencement speeches have ever been alike. He also mentioned that the committee can not tell McCarthy what to include in her speech. Undergraduate commencement is on Sunday, May 20 at 12:30 p.m. on the Quadrangle, while the graduate ceremony will take place on Saturday, May 19 at 9 a.m.